Summer is already over but it’s never too late to start your journey to a healthier lifestyle. Being fit or healthy shouldn’t just be limited to beach season, instead, it should be a conscious effort whole year round. We will never be as young as we are now. As we grow older, our bodies become weaker and more susceptible to diseases, therefore health should always be a top priority. One of the things we can do for our bodies is to watch what we eat. It isn’t easy, especially with all the restaurants popping up around the Metro (not to mention all the Buzzfeed Food videos we want to try for ourselves). That’s where Delicious Diet comes in. 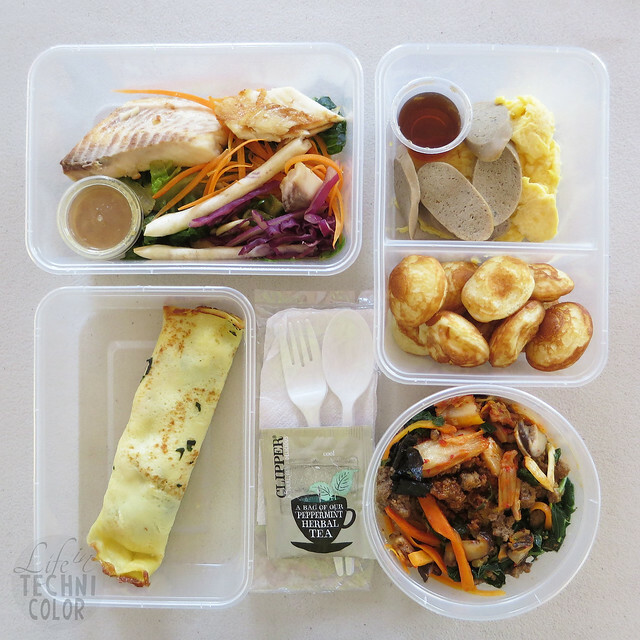 Delicious Diet is a diet food service that delivers healthy packed meals right to your doorstep. 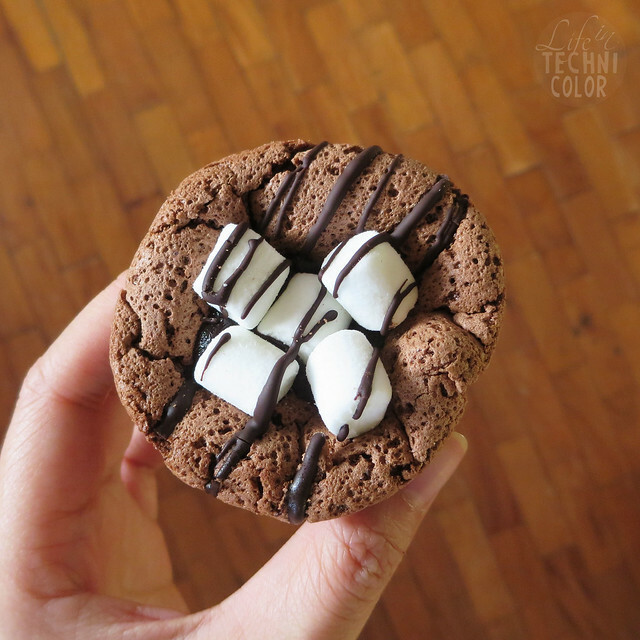 Unlike with other plans where you have to sacrifice taste to get to your ideal weight, Delicious Diet limits your calorie intake, but at the same time provides you with delectable meals at an affordable cost. It is their mission to prove that diet or healthy food doesn't have to be bland or bad-tasting, hence the name. Their most basic offering is the five-day plan that costs 1,800 pesos. 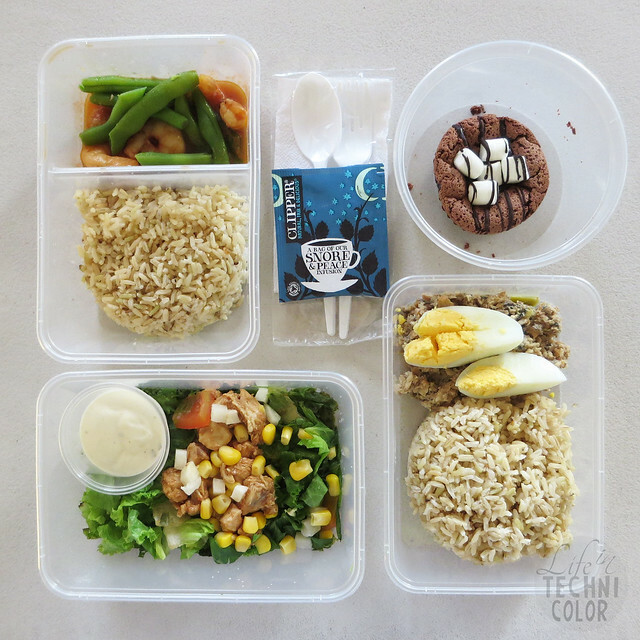 For 360 pesos a day, you get delicious 1200 calorie portioned meals that includes the three meals and a snack. If you compute it, that's only 90 pesos per meal - way cheaper than eating at a restaurant. If it's your first time hearing about a healthy weekly delivery service like this one, you're probably wondering: Will that be enough to sustain me for a few hours? Won't I be hungry again soon after eating? But that's the great thing about it. Their meals are just enough to energize and fill you up until the next meal, so you won’t feel bloated. Delicious Diet offers value for your money, giving you a bit of everything in the course of one day. It is a combination of fish, meat, vegetables, rice, pasta, and even sweets, so you don't actually feel like you're depriving yourself of anything. Dieting doesn't have to mean giving up the foods that you like, but just eating them in the right amounts. Aside from that, all their meals actually consist of low salt and high fiber. 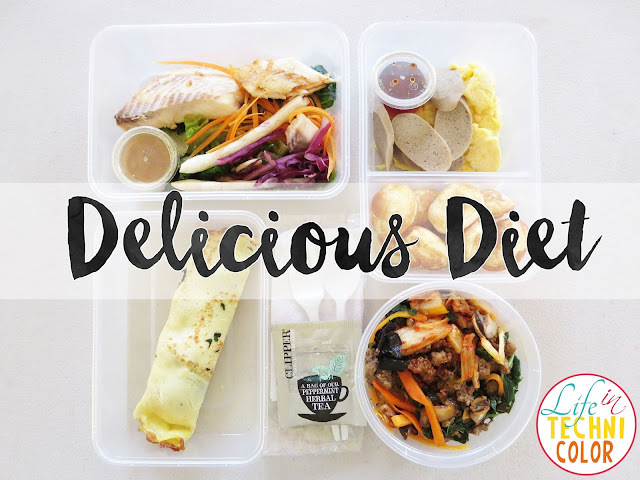 True to its tagline, Delicious Diet is downright healthy, definitely balanced, and delightfully convenient! Delicious Diet is highly recommended for those who want to lose weight, have variety in their meals, or simply want to have a healthier lifestyle. 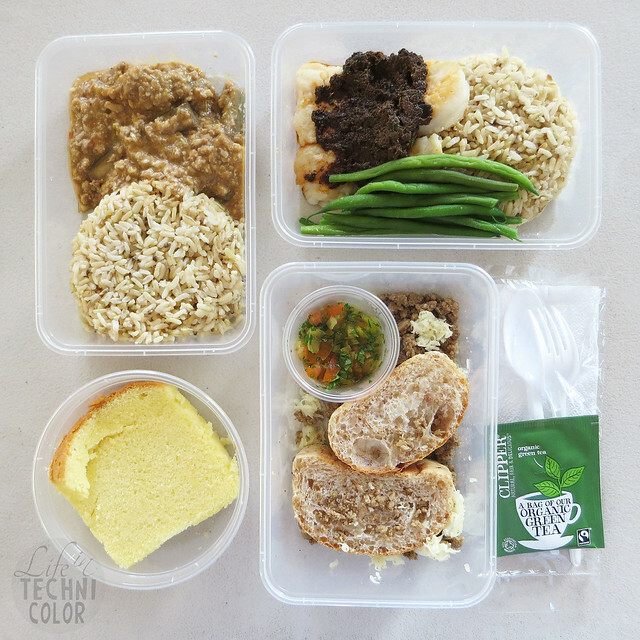 It's for on-the-go people who do not have time to cook due to their busy schedules. Delicious Diet delivers their meals either the day before or on the day of consumption itself, all that’s left to do is reheat it. When they started about three years ago, they only had ten clients, but now, they're up to 500 clients a week - 90% of which are repeat orders and only 10% are the new ones. Since then, they have developed additional plans to cater to the specific needs of their clients. 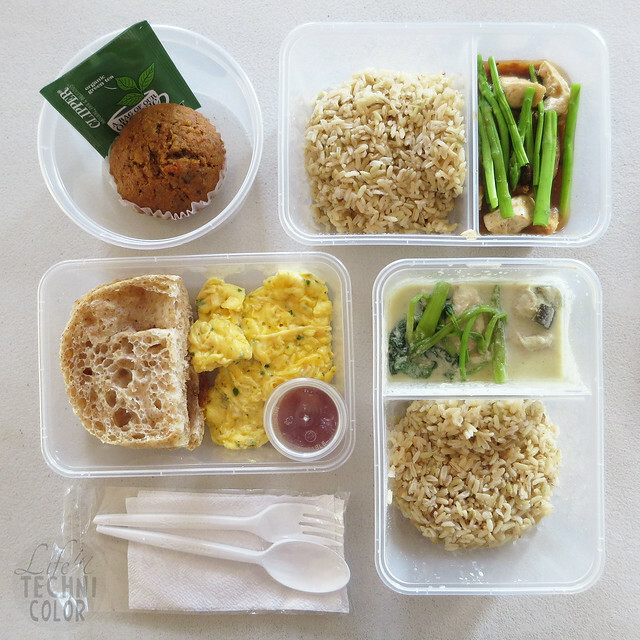 Delicious Diet’s weekly packages are now available in five-day (Monday to Friday) or six-day (Monday to Saturday) plans. 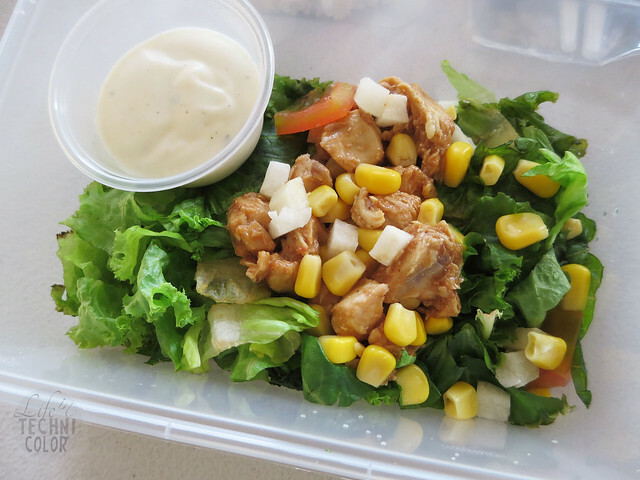 Their 1,200-Calorie Weight Loss Plan costs 1,800 pesos for five days or 2,160 pesos for six days; while their High Protein Plan, which consists of 30% protein, costs 2,400 pesos for five days or 2,880 for six days. 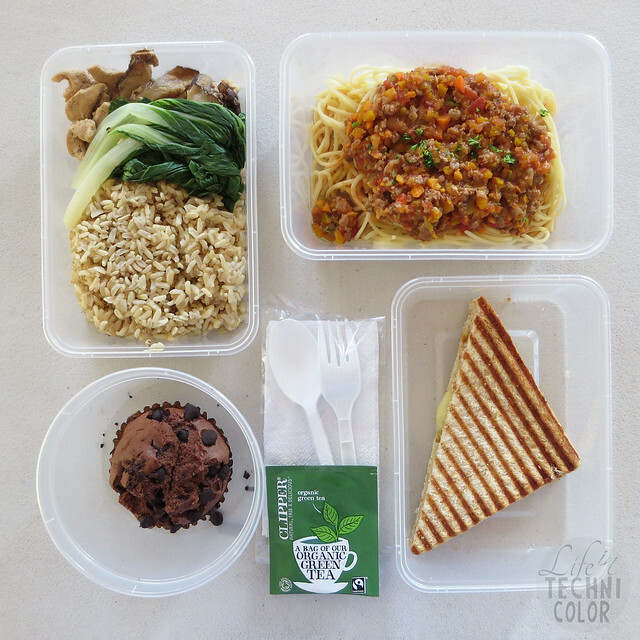 They have also started offering diabetic plans through Diabetic Diet Manila, the first meal delivery service that caters to people with diabetes. The Diabetic Diet five-day plan is 2,500 pesos for 1,200 calories and 3,000 pesos for 1,800 calories. 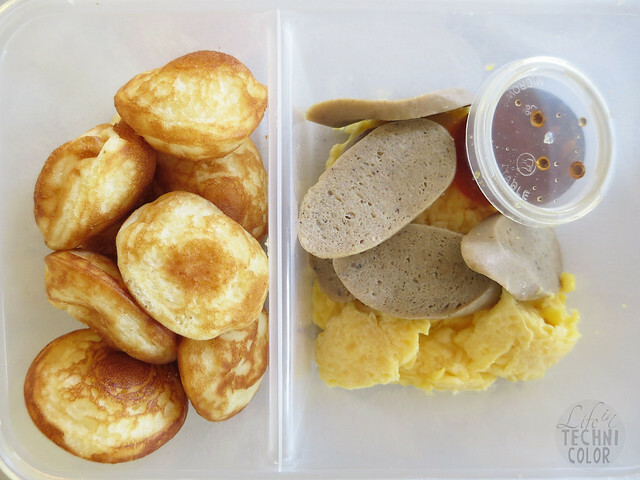 For orders, you may contact Delicious Diet or Diabetic Diet through (0908) 879-7915. They offer free delivery within Metro Manila.